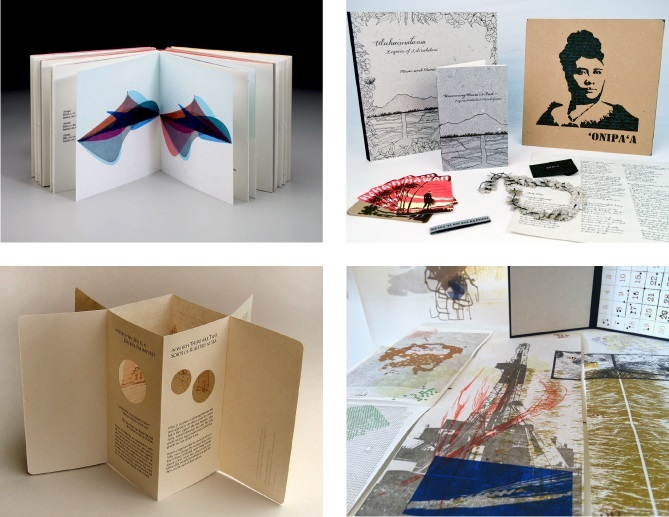 The Facility for Arts Research (FAR) at Florida State University invites the public to attend the closing reception of Quarto: Four Years of Artists’ Books by Resident Artists at the Small Craft Advisory Press (SCAP) and Special Guest Lecture by Sarah McDermott. This exhibition showcases the work of Bridget Elmer, Allison Milham, Michelle Ray and AB Gorham, participants in the Small Craft Advisory Press Resident Artist program. The reception will feature an artist talk by Sarah McDermott. 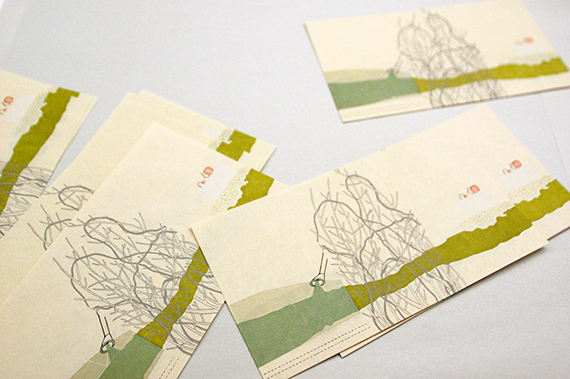 McDermott is a book artist and printer who teaches at the Corcoran College of Art and Design in Washington DC. Her work is held in multiple public and private collections including Yale University Arts Library and Brown University Artists’ Book Collection.